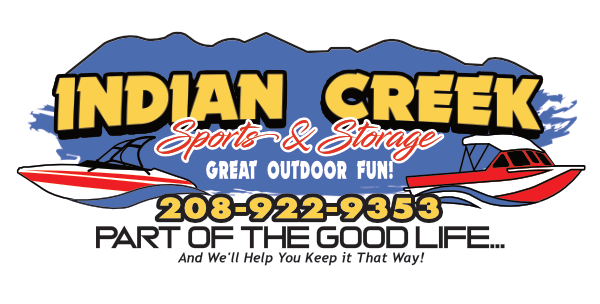 Indian Creek Sports sells, repairs, services and provides replacement parts for most major brands. 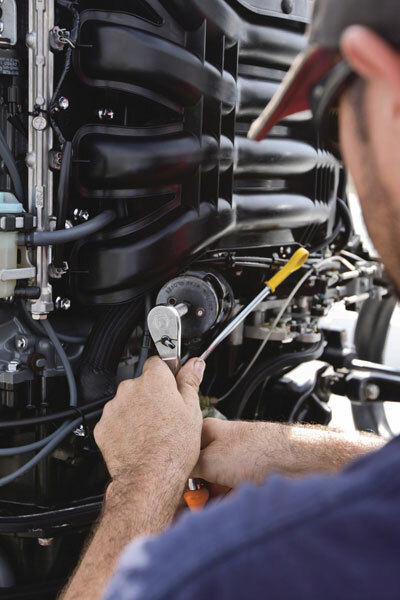 If you’re looking for motor repair, you’ve come to the right place. All work is guaranteed. Need your engine repaired? We can do it!